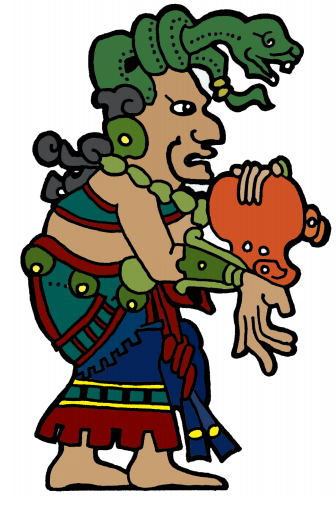 Maya Abdominal Therapy is based on ancient healing traditions of the Mayan culture; the foundation of the work is opening the center of the body to the five channels of flow: arteries, veins, nerves, lymph, and chi. These sessions go beyond abdominal massage and include work on the back and hips to support the pelvis and its contents. Besides bodywork sessions, I also provide instruction on self-care abdominal massage and other at-home interventions. Clients who benefit from Maya massage include men and women trying to conceive, pregnant women, and people with digestive complaints (e.g. GERD, IBS, constipation), reproductive issues (painful periods, irregular cycles), or low back pain. I have taken an advanced class on how to apply Maya Abdominal Therapy during pregnancy.